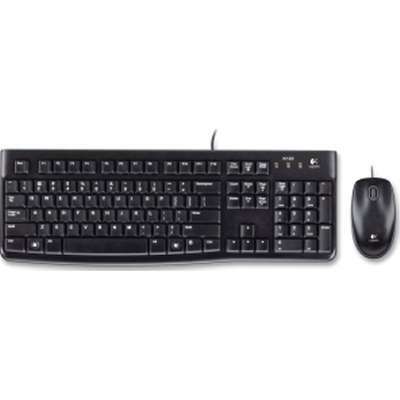 Purchase a minimum of 50 of the same Logitech product totaling at least $2500 to qualify. Keyboard / Keypad Height 18.70"
Keyboard / Keypad Depth 9.10"
Shop with confidence! Provantage is an authorized Logitech dealer.